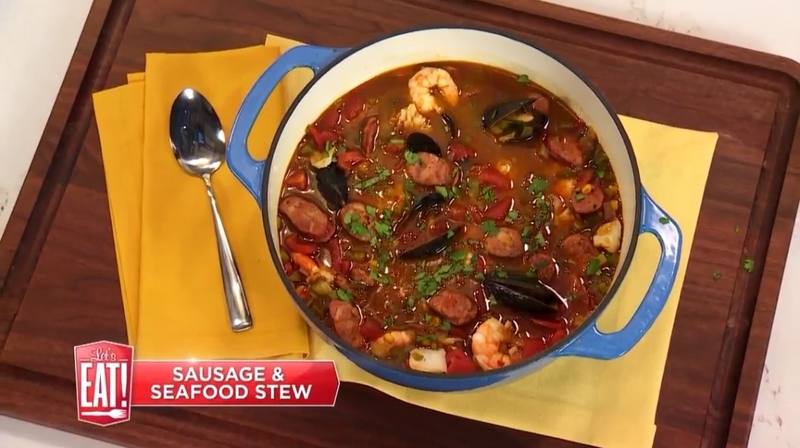 Now that the Food Network has made the official announcement about my appearance on an upcoming episode of Clash of the Grandmas – yes I said Grandmas – now I can officially announce it to you. See the information below about my debut on the Food Network show which includes details from their official media announcement. I hope you get a chance to watch me in action. Oh – make sure to use the hashtag #ClashofTheGrandmas if you want to chime in on social media. Now that would be super cool! 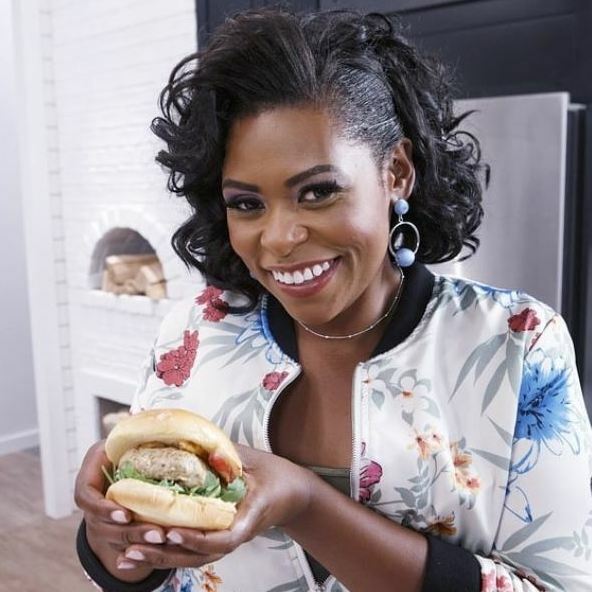 Veronica Hendrix, Los Angeles based journalist, food blogger of the widely read food blog Collard Greens and Caviar, cooking coach and cookbook author, will make her debut on the Food Network’s Clash of the Grandmas Show, Sunday, December 11, 2016 at 10:00 p.m. (Pacific Standard Time). 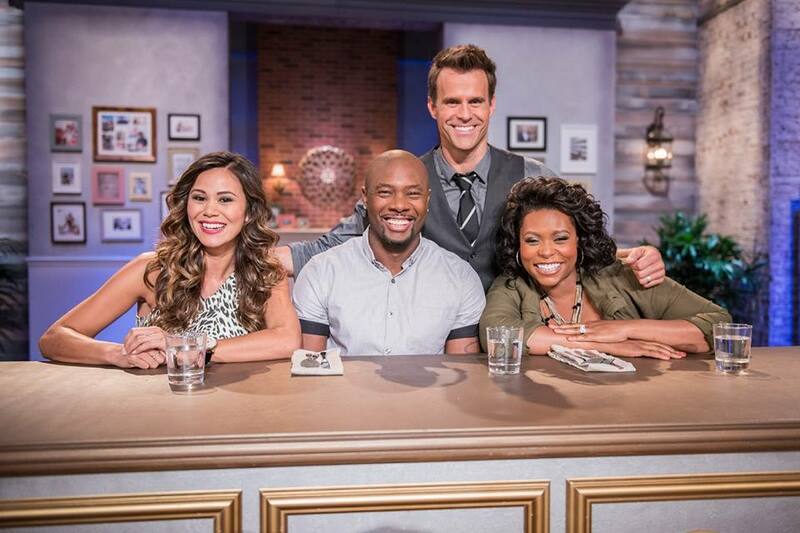 The panel of show judges on this episode are former NFL player and Food Network star Eddie Jackson; Lifestyle expert and POPSUGAR.com Reporter/Producer Brandi Milloy; and Food Network Star, Celebrity Chef and Television personality Jamika Pessoa. The show was taped in Los Angeles. 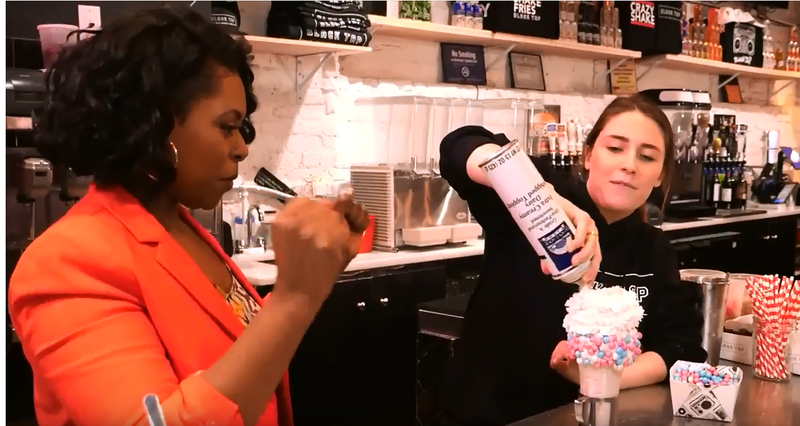 Up for grabs in the kitchen battle is $10,000 and Hendrix and her staunch competitors battle mixing bowl to stove top in intense elimination rounds that tested their cooking chops, creativity and nerves. 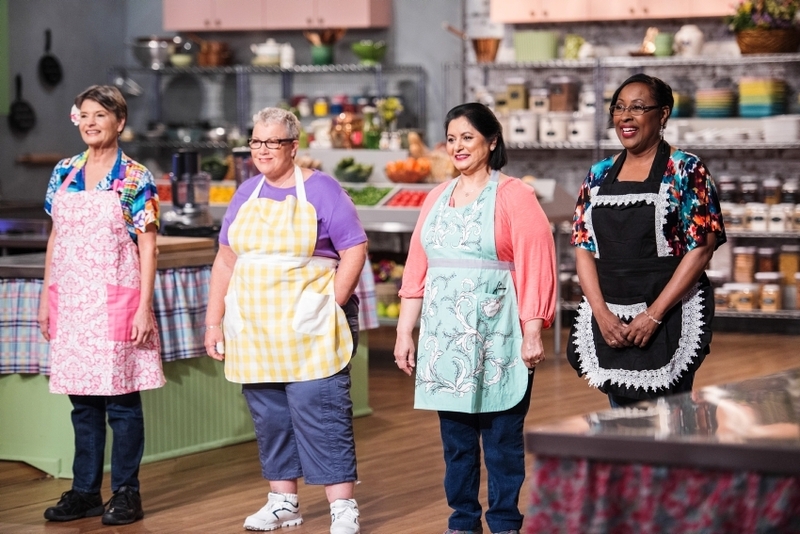 Round One – four contestants make an after-school snack featuring each of their grandkids’ favorite ingredients. 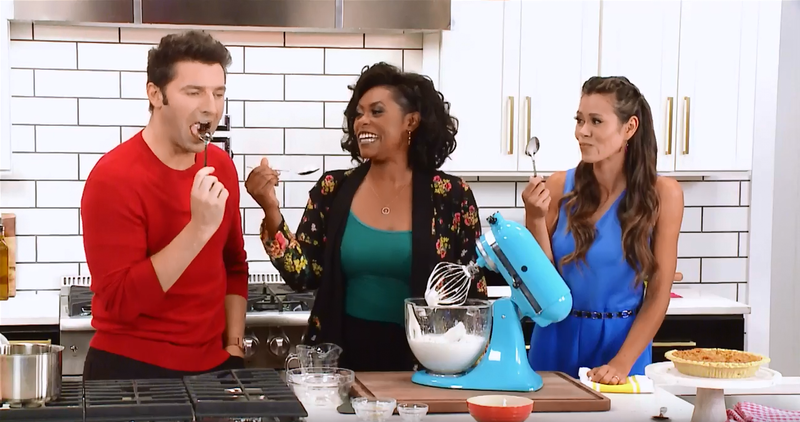 Round Two – three contestants make spicy fried chicken and grits using quick grits and a baking mix. 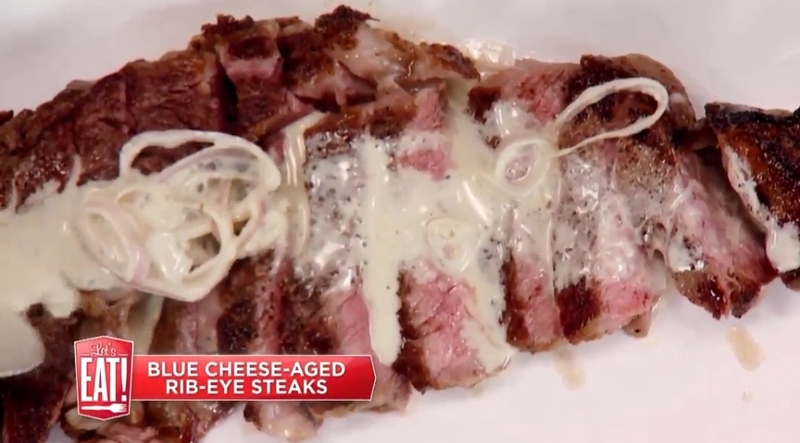 Round Three – the final two contestants battle for $10,000 and make a savory dish that looks like a dessert. So how did Hendrix handle the challenges? Did she win the coveted prize? 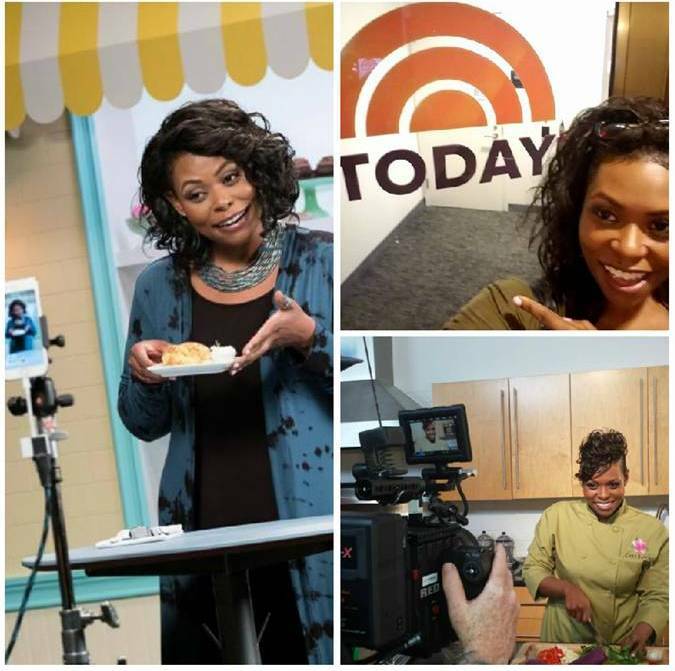 She can’t say, but make sure to watch Los Angeles’ favorite food blogger in action on the Food Network’s Clash of the Grandmas Show on Sunday, December 11, 2016 at 10:00 p.m. (Pacific Standard Time) and find out. Follow Veronica on Instagram @collardgreenscaviar, Twitter @collardscaviar @vhend, and on Facebook at Collard Greens and Caviar. 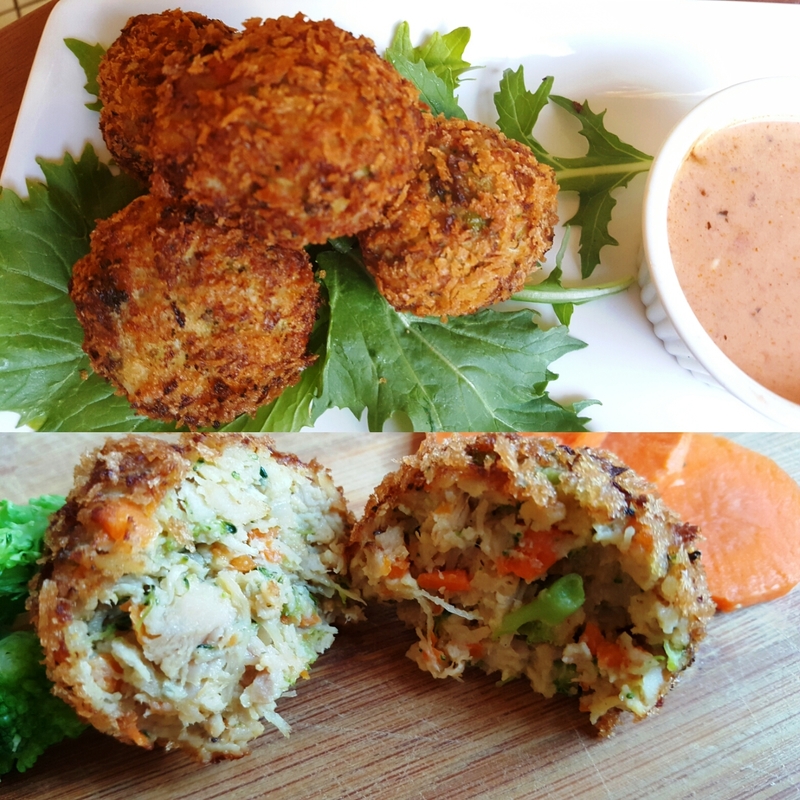 Veronica Hendrix is a journalist, a food blogger, columnist, cookbook author, cooking coach and healthy cooking advocate. Her column Veronica’s View covered a myriad of social and political issues and appeared in the Los Angeles Sentinel Newspaper and other online outlets for 12 years. 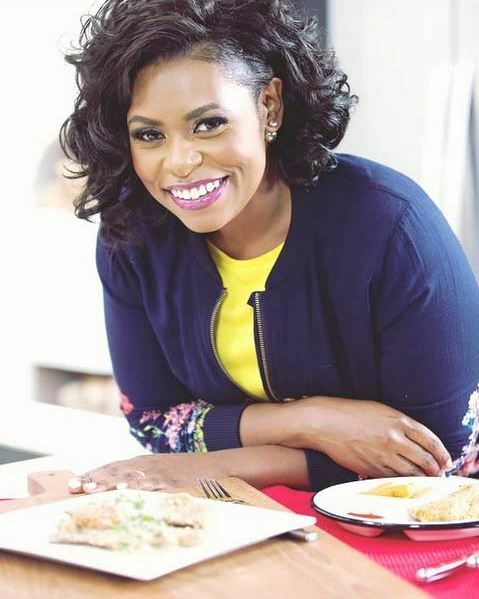 Today her widely read blog Collard Greens and Caviar (collardgreensandcaviar.com) features food stories and recipes of personalities behind the food, and has featured chefs, radio personalities, home cooks and her own personal foray into the kitchen. The stories are smartly written and entertaining. Veronica co-wrote the popular Taste of Soul Cookbook for Bakewell Media, a recipe book that celebrates the largest annual food festival west of the Mississippi. She is the author of a cookbook that highlights the use of her Red Velvet Gourmet Spice Rub and Seasoning mix she created after a doctor’s diagnosis of high blood pressure. Veronica also produced a half hour talk show called “LA Woman,” which aired on Los Angeles City View Channel 35. She is a Los Angeles Emmy nominated producer, has been a reporter for USA Today and KLCS News in Los Angeles. 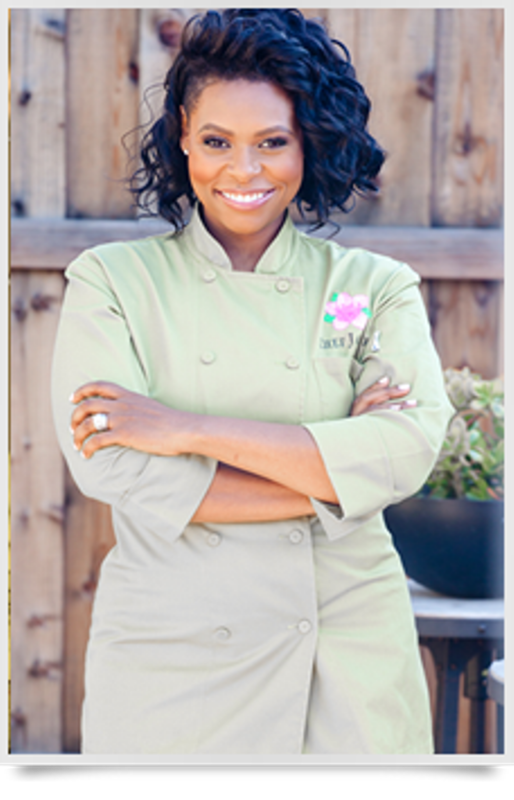 She is a 15-year member of the National Association of Black Journalists-LA and the Association of Food Journalists. Veronica is a native of Southern California, has two adult sons and a 3- year-old grandson.